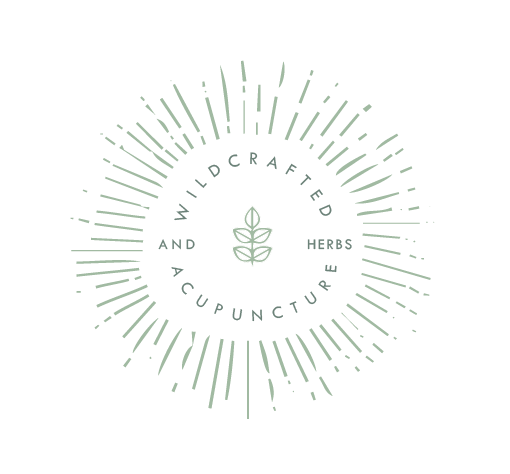 Gabi was in the process of opening her new acupunture and herbal medicine clinic and needed fresh branding to match. She aspires to empower patients to be active and curious in their health by promoting the wellbeing of each individual. Hell ya. We brought that inner health and wellbeing idea to the logo with the starburst that also doubles as abstract acupuncture needles. Plus all the greenery and herbs. LOVE.